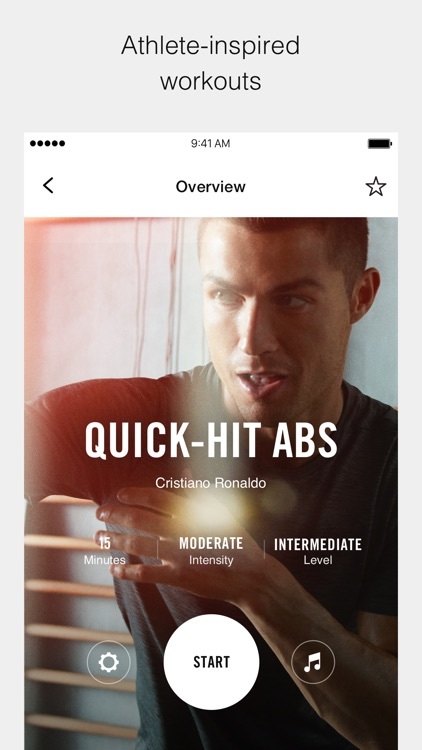 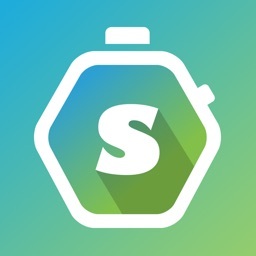 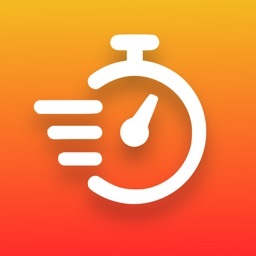 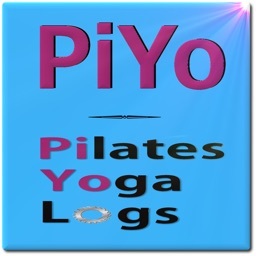 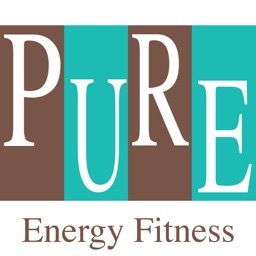 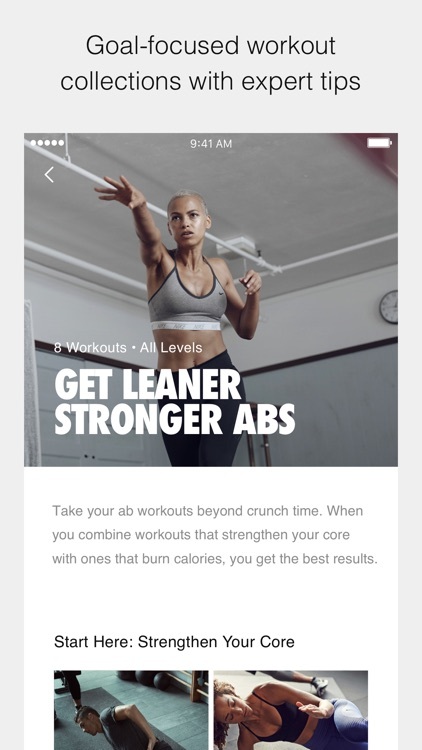 The workouts feature everything from strength and endurance training to yoga. 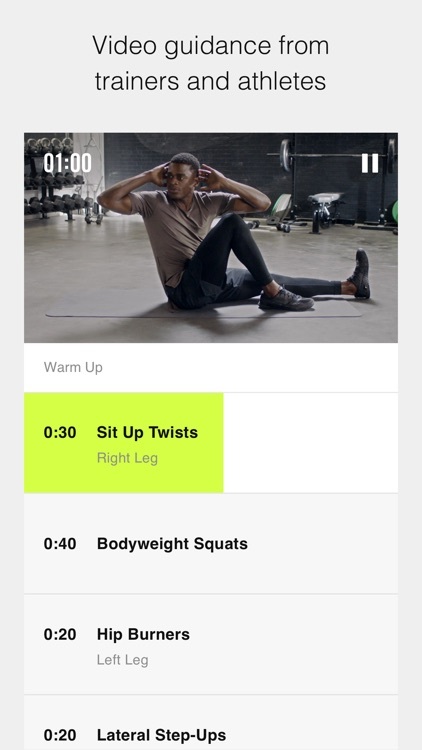 Nike+ Training Club has just been updated to version 4.0 — the better to help you get in shape this new year. 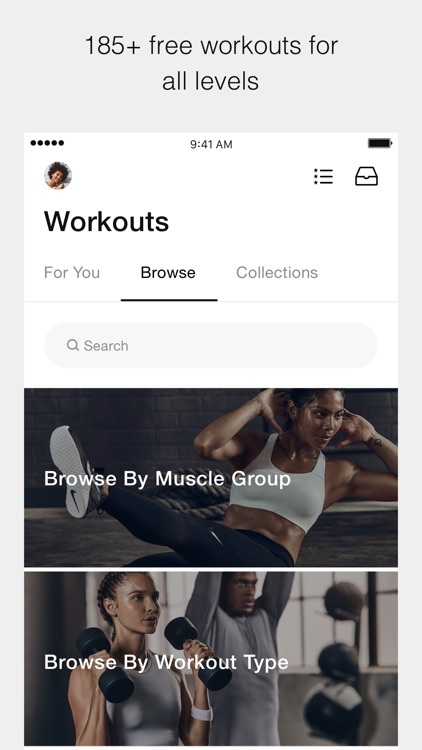 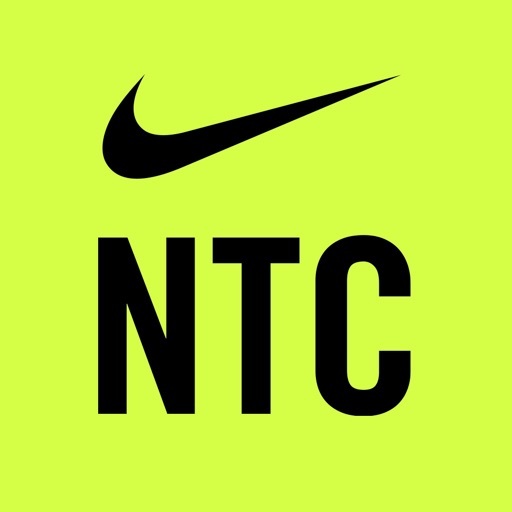 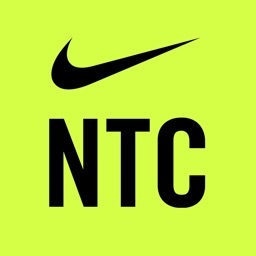 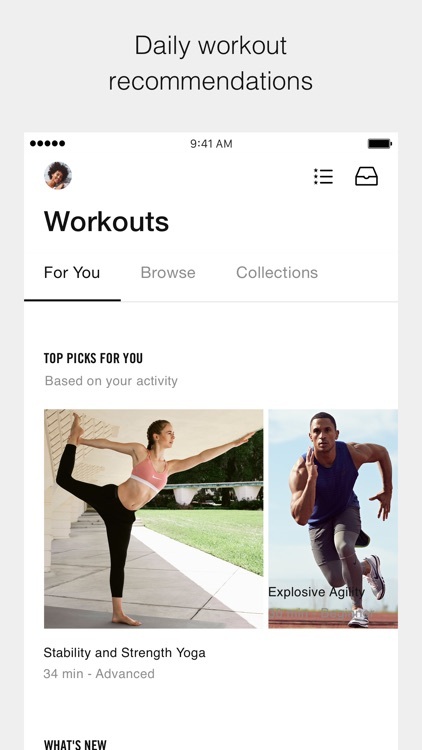 Nike Training Club, the eponymous sports company's training app for female fitness buffs, has just been updated to version 3.0.